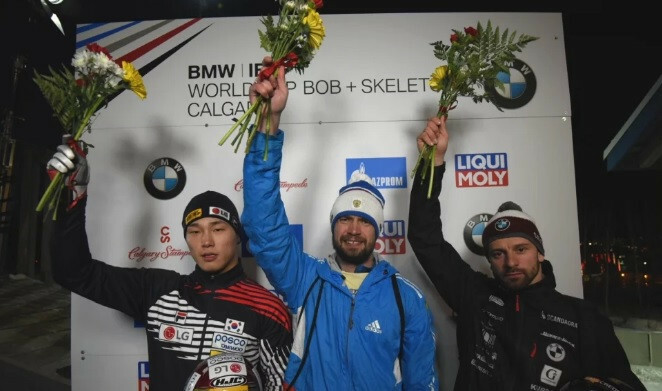 Olympic champion Sungbin Yun of South Korea will look to extend his one point lead in the men's skeleton standings at the International Bobsleigh and Skeleton Federation (IBSF) World Cup event in Lake Placid. 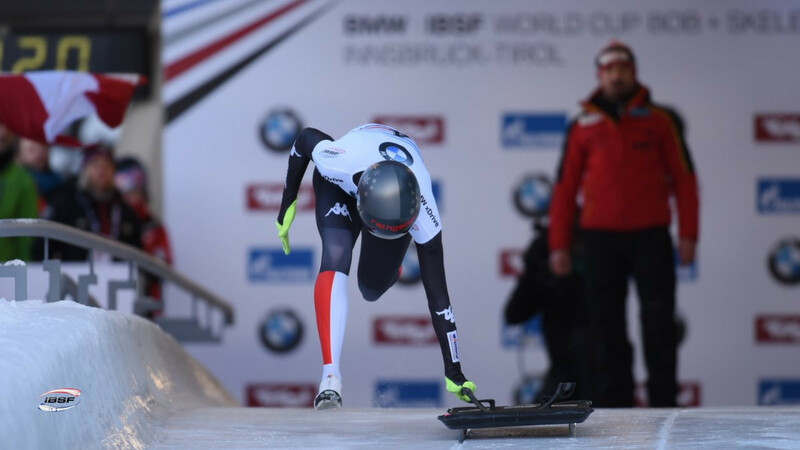 Germany's Francesco Friedrich continued his remarkable form so far this season as he won today's four-man event to secure a second victory at the International Bobsleigh and Skeleton Federation World Cup in St Moritz. Germany's Francesco Friedrich has won every two-man bobsleigh race this International Bobsleigh and Skeleton Federation (IBSF) World Cup season after securing his sixth victory in St Moritz. Olympic champion Sungbin Yun of South Korea has secured his first International Bobsleigh and Federation (IBSF) World Cup win of the season in St Moritz and has taken the lead in the overall standings. Newly-crowned European champions Martins Dukurs of Latvia and Janine Flock of Austria will look to continue their form at the International Bobsleigh and Skeleton Federation (IBSF) World Cup leg in St Moritz. Germany's Francesco Friedrich set a track record in the four-man bobsleigh event on his way to another victory at the International Bobsleigh and Skeleton Federation (IBSF) World Cup in Innsbruck. Double Olympic champion Francesco Friedrich completed a year of uninterrupted success today as he won the two-man bobsleigh event at the International Bobsleigh and Skeleton World Cup in Innsbruck. Latvia's Martins Dukurs won his tenth European Championship title at the International Bobsleigh and Skeleton Federation (IBSF) World Cup event in Innsbruck. Russia's Elena Nikitina and Aleksandr Tretiakov will aim to continue their promising starts to the season when the rescheduled European Championships are held during the International Bobsleigh and Skeleton Federation (IBSF) World Cup in Innsbruck.